Calvary Baptist Church - Committed to God...Connecting to People...Changing the World! 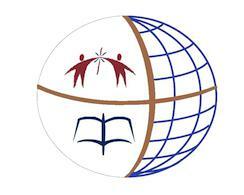 Start CHANGING THE WORLD by participating in one of our many ministries and missions!!! Check the EVENTS for church activities. You may watch Calvary's Sunday a.m. Worship Service any time on You Tube at the following link.https://www.youtube.com/channel/UCk764sON0ztEAlsZSP5HnyA OR you may watch the service on Scottsboro Cable Channel 10 Thursday evenings at 6 p.m. and Sunday mornings at 9 a.m. Our service is also on Charter Thursday noon and Monday at 7 p.m.